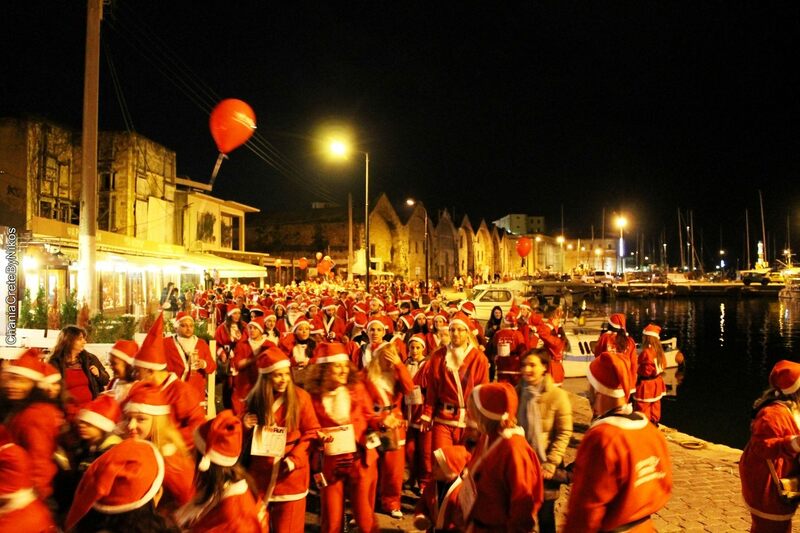 For the second year in a row, the “Santa Run” took its place in the streets of Chania on December 21. 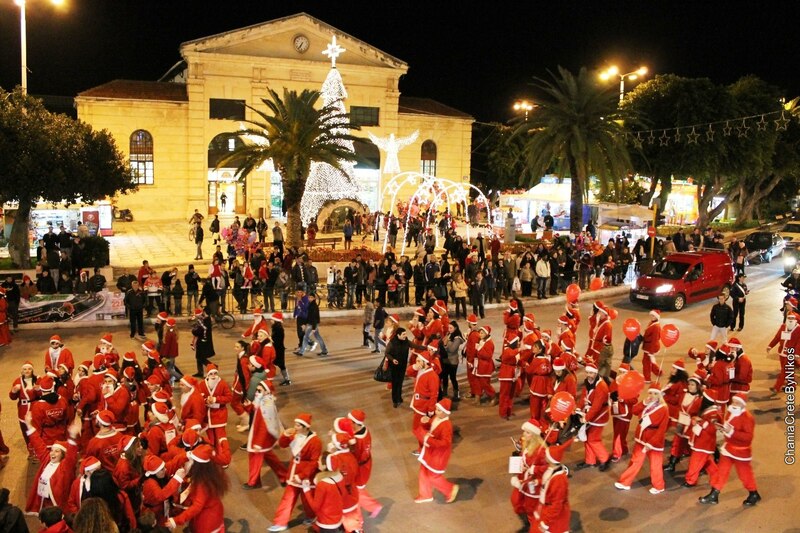 The event is arranged to support Crete´s health care for children, and Chania is proud to be the only city in Greece arranging this cheerful Christmas event. While 400 santas participated last year, there was the amazing number of 1500 participants this year running the 3.5 kilometre distance. The streets were filled with laughter and joy, and after the race, there was a Christmas party with music provided by “Sigana Potamia” (Lazy Lakes) and “Vanilla Swing” to celebrate this year`s great participation of santas running for a good cause. Rumors are saying the santa run will be repeated again next year, and everybody with a smile on their face are welcome to participate! Next year we promise to share our own pictures and experiences from the race, with a purpose of gathering as many as possible from Oscar Suites & Village´s staff to run for the children of Crete.